The owner of the car operated as a metered taxi and had been hijacked while dropping off a client. The officers were on patrol in the Manenberg area on Friday when they saw a suspicious Toyota Etios, Sergeant Noloyiso Rwexana said. The driver of the vehicle sped off when he saw the police vehicle, and a high speed chase ensued. Police managed to stop the car, and upon investigation it was established that the car had been hijacked on Friday morning. According to information, the owner of the car operated as a metered taxi and had been hijacked while dropping off a client in Vanguard Estate. 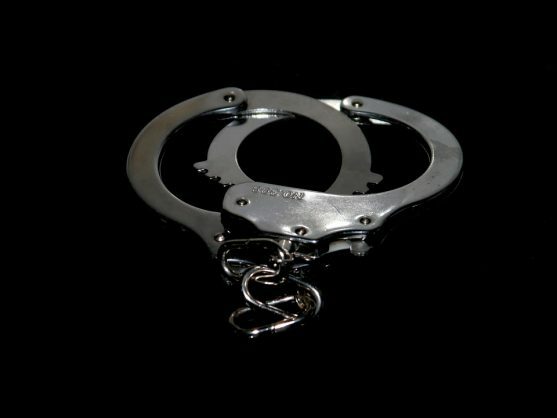 The two suspects, aged 20 and 23 and from Bonteheuwel, were arrested. Once they had been charged, they would appear in the Athlone Magistrate’s Court, Rwexana said.